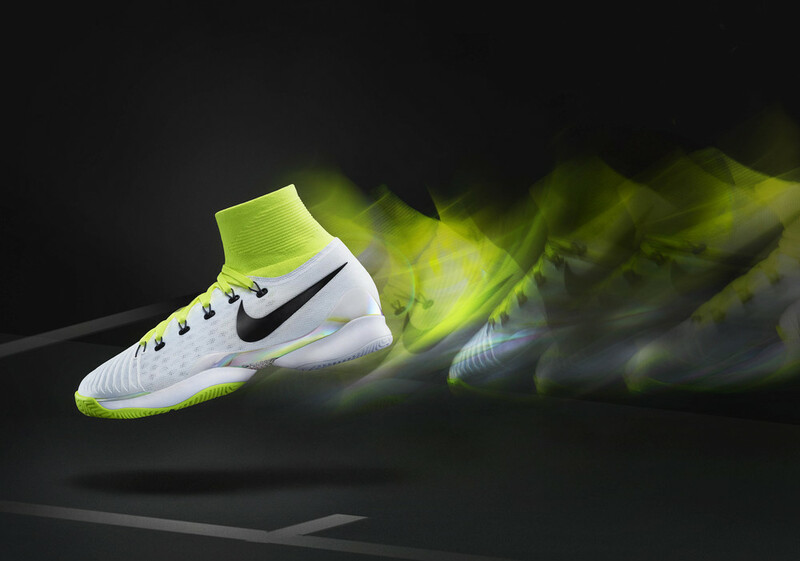 Concept and Art Direction for the product photography of the latest Wimbledon shoes for Serena Williams. A graphic approach to a pearlescent shoe, the intention was to communicate product design and benefits. More on the website here. 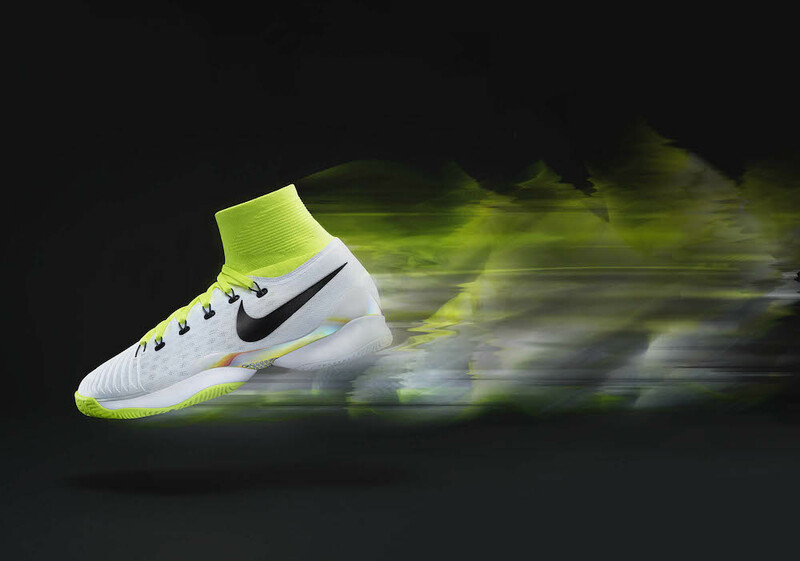 We worked on the launch for Nike's first ever sock and flyknit integrated tennis shoe. 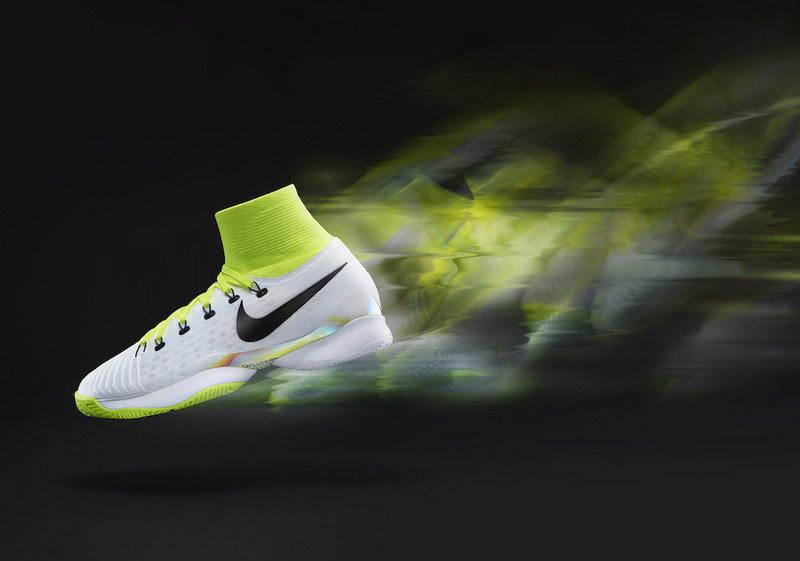 We had to visual communicate the 'lightness' and speed the shoe gives the player as well as highlight the variety of details and colours in the design. Due to last minute design changes, the campaign never came out, but here's a few test edits that nearly made it onto your internet.